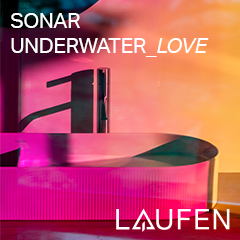 Twelve Aalto University design students translate the concept of luxury into object adressing pleasure and passion. 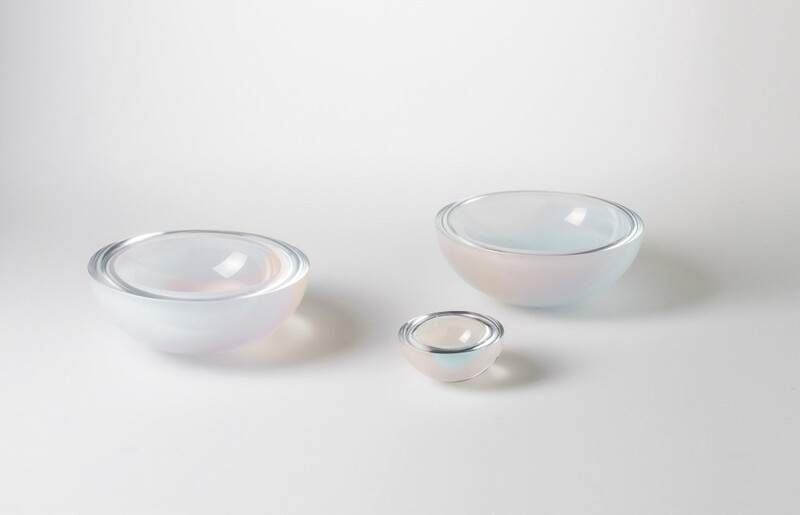 The one-off designs are exhibited as part of the Sybaris exhibition at L3 Design Dock, Helsinki Design Week’s new main venue. The exhibition, which stands on the threshold of art and design, presents a collection of installations and objects. Each object, handcrafted by the artists, creates personal interpretations of sensual pleasure, hapticity and primitive sensuality. Memorial Monument by Amanda Ek Barve is a poetic exploration into death and growth. 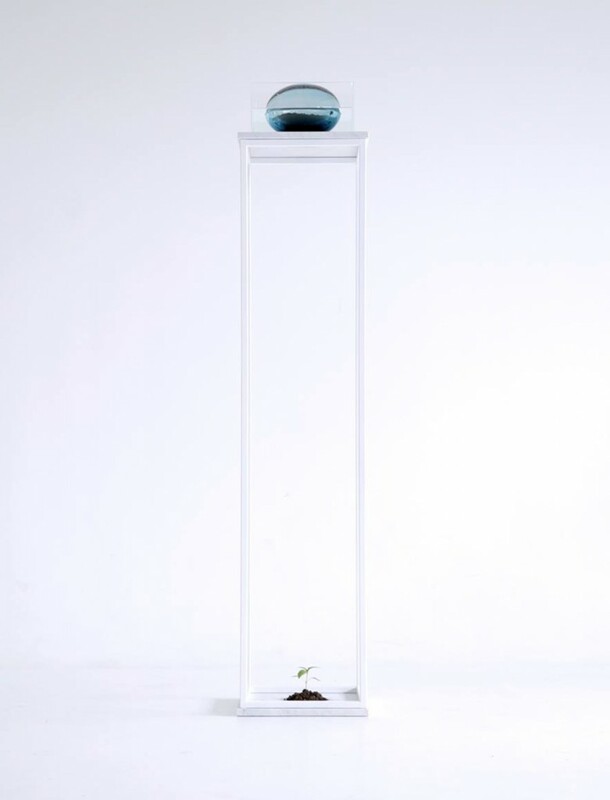 In the installation, water drips onto a growing plant from a container with a floating urn made of blue glass. 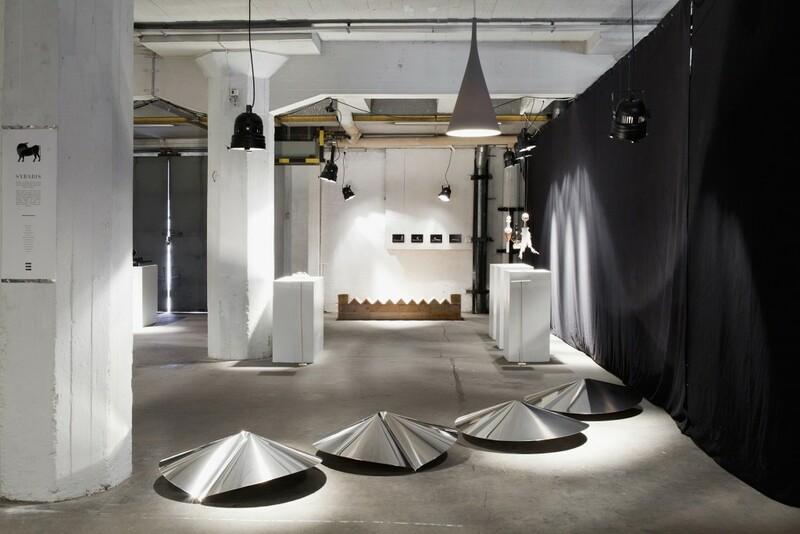 Tuula Tellervo Vitie’s mirror polished steel objects reflect on how a production can influence the perception of value. Oxymoron by Monica Romagnoli, a wooden bench with sharp edges, highlights the relationship between pleasure and pain. 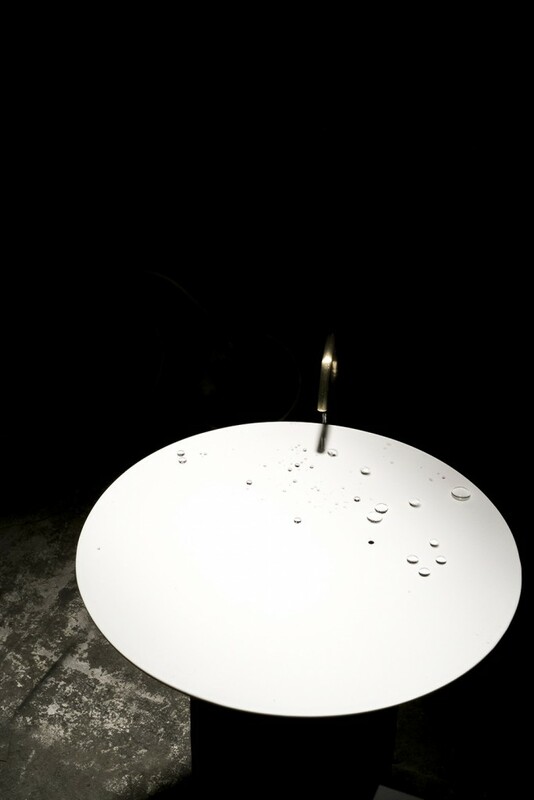 Eriko Ishii’s meditational clock measures time through drops of water falling onto a hydrophobic surface every minute. The exhibition consists of works made by twelve design students: Amanda Ek Barve, Eriko Ishii, Heli Juuti, Anni-Marja Kuula, Petra Leino, Delphine Lewandowski, Laura Maldonado, Roosa Melentjeff, Liisa Poskiparta, Monica Romagnoli, Erin Turkoglu and Tuula Tellervo Vitie, mentored by Man Yau and Timo Salli. 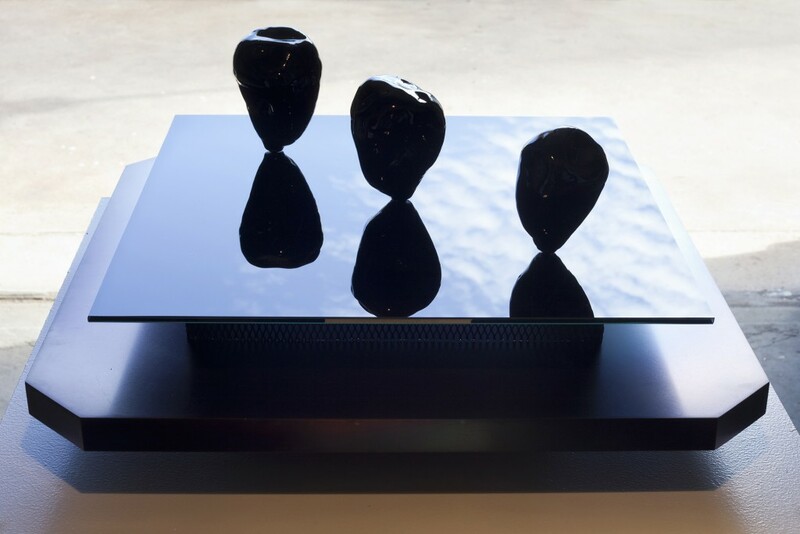 Amanda Ek Barve: Memorial Monument. Ashes, hand blown glass, acrylic glass, water, marble, painted steel, soil, plant. Laura Maldonado: Mimame. MI: Pink granite stone, aluminium powder and polyurethane, silver paint, steel, white ostrich feathers. MA: Opal black glass, resin, steel, aluminium powder and polyurethane, golden leaves, brown partridge bird feathers. ME: Marble, wood, white paint, copper, aluminium powder and polyurethane, silver chains.